2K's Hangar 13 has opened a fourth office in Brighton, UK. The Mafia III developer has taken over an indie studio operated by veteran game creator Nick Baynes. 2K is now looking to expand the team to establish a new AAA console studio in the region, which the firm feels has been sorely lacking since the closure of Split/Second developer Black Rock in 2011. The new team will work alongside Hangar 13's three existing offices to create a currently unannounced major console game. 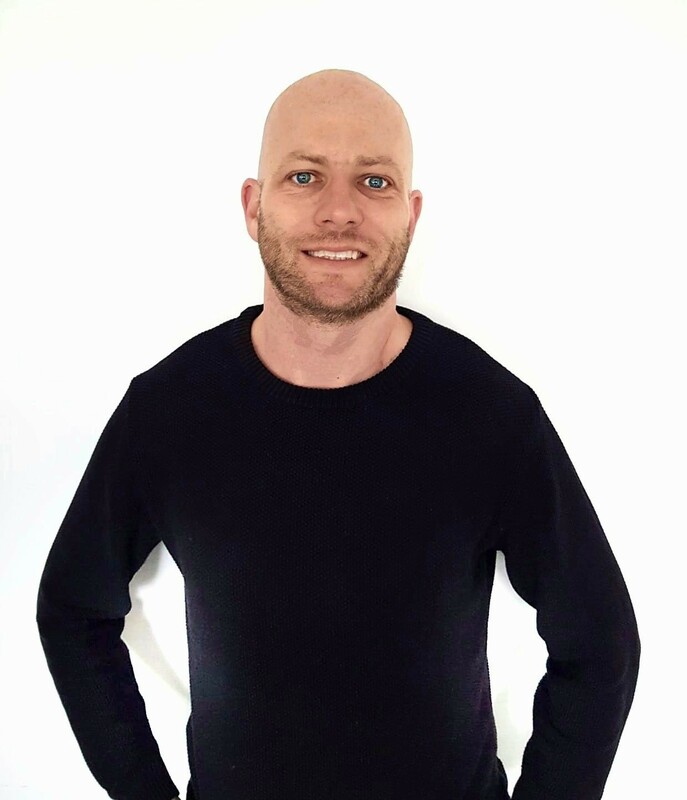 "This is a specific choice for us," Hangar 13's VP of development Andy Wilson tells GamesIndustry.biz. "It's actually based on the fact that Nick and I used to work together at Black Rock, going back longer than I am prepared to say. At GDC last year we met up, and Nick had formed a smallish studio with some of our former colleagues from the Split/Second team. They were interested in getting back into console development. Back then we needed a partner for some contracting work, so we started out that way. As the year went on, things were going well and it became apparent we had a big opportunity, because Brighton and the South East has this vast pool of talent, with console experience, but there's a lack of console development going on in the UK. "Obviously there is still a good amount of AAA development. But the reason I am sat in California is because the studios that made those games were starting to recede, and a lot of publisher-backed studios with a mandate to make big games just went. So we feel this is an opportunity to pump a bit of oxygen back into the fire as far as console development in the UK is concerned." Baynes continues: "There's been a general feeling amongst the developers in Brighton that there is something missing here. Really since Black Rock, we haven't had a major, AAA console development studio in the city. Like Andy said, about a year ago I started something new. The intention was to start off small. Start doing console work and see where it all went. Then through a series of organic conversations, and working together on bits, suddenly this opportunity appeared, and we realised that our goals were aligned." Hangar 13 Brighton follows the news earlier this year that the developer had laid of an unspecified number of staff to ensure its, "resources are properly aligned with its long-term development plans." So what's changed? "Nothing particularly," Wilson says. "2K has a strategy, and the games that we make are intimately tied to that. The game that we are working on right now, for the point of development we are in, this is the team that we need. "We feel this is an opportunity to pump a bit of oxygen back into the fire as far as console development in the UK is concerned." "The Brighton team's existence is based on an opportunity we saw. We have a project that we are really excited about. And 2K is really excited about. The timelines for this project have changed over time. We are now in a position where we know what we want to do, and how long we think it is going to take. And the company is 100 per cent behind us with that." Hangar 13 is wholly owned by 2K Games, which also operates a number of other studios. Yet the Brighton team will be exclusively part of the Hangar 13 development house, alongside its other offices in Novato (California), Prague and Brno (both Czech Republic). "2K's studios very much have their own identities," Wilson explains of the strategy. "We all talk to each other. But it is important for a team to feel like they have their own identity. 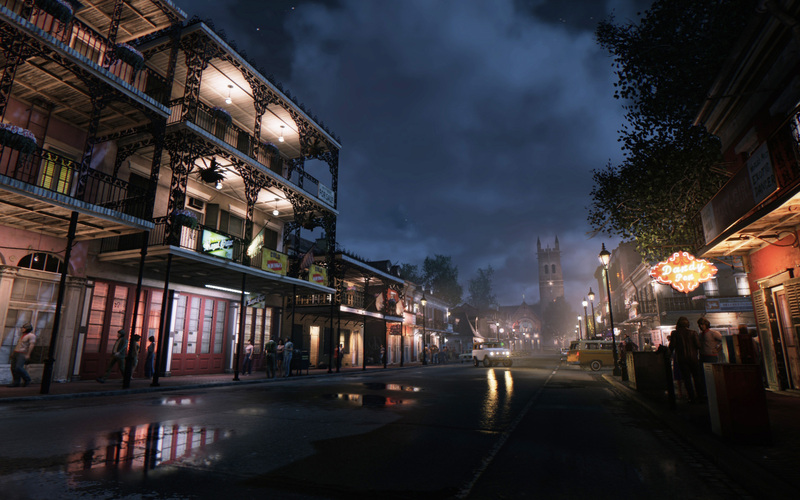 From the very beginning we had been working with the Czech studio, and they had actually been a part of the Mafia III development all the way through. We subtly rebranded them Hangar 13 Czech a couple of years ago. We didn't make a huge song and dance about it, but Hangar 13 has been a three location studio for a long time. Now with Brighton, obviously, it is going to be four locations. "There are various benefits to doing things this way. The first is that increased cultural diversity and representation across the teams is important. If you look at Mafia III, we tackled some difficult subject matter. It required a careful hand. We had a responsibility to do that properly. One of the things that we recognised during the development of that game is that it's easy to develop cultural blind spots, and to end up building a game that makes sense in one part of the world, but really doesn't in another. Our ambition is to make games that are loved all over. The more we can do to diversify the teams, then the more we protect ourselves from potential blind spots. "The other things are more locations - and I'm not saying we're going to add more locations, because this feels like a good balance - protects us from changes in any one particular market. So if a big competitor moves right next door to us in one location, we can then balance across the different studios and we are not going to get wiped out by any one business. "The final reason is that we're spread across time-zones. That is important because it means when you start factoring in the people who come in early in one location and leave early, or start late and leave late, you end up having effectively a 20-hour development day across all locations. So there is this constant feeling of progress. "There is no overall 2K model around how a studio must operate, or what its identity must be. Everything is very much a Hangar 13 strategy designed to help us build our specific games." Hangar 13 Brighton will become "one of the more significant studios in the region," Baynes predicts. As well as hunting for former console developers who have found themselves cast adrift after the closure of big UK studios, the firm insists it will be proactive in encouraging new talent and graduates into the industry. "We want to be getting out in front of the next generation and helping them through internships and mentoring," Wilson adds. "Trying to provide opportunities for people coming out of college, who are just trying to work out that big scary problem of how to get into games. Many, many, many years ago, Nick and I went through that same situation. The competition has not got any less. There are more game courses now, there are more people trying to get into the industry. And although the industry has grown, if you want to work in console AAA for example, then your options are limited." ""From an organisation point-of-view, we are one big studio in four locations." The Brighton office, both Wilson and Baynes are keen to stress, is not some support studio. They will be playing a major role in the creation of this mysterious unannounced AAA title. 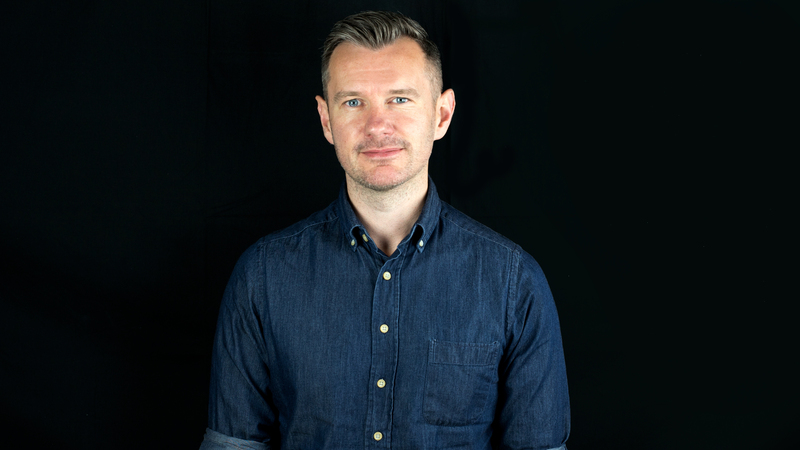 "From an organisation point-of-view, we are one big studio," Baynes insists. "Whilst each different location does have various areas that we're focusing on, there is also a lot of collaborating between us. There's no one studio doing the important things. We are all contributing to everything, really. It means when someone extremely talented comes along, or with real potential, whichever location they are based, there is the opportunity for them to do something they're passionate about." Wilson adds: "You'll see our studios have equal billings on our logo. There's no number one studio." Despite the 'one studio, four locations' concept, the game's direction will still "typically be based in one location," Wilson says. We likened it to the Ubisoft model (Wilson is a former producer from Ubisoft Toronto), where one studio takes the lead and other teams are given specific mandates - such as the ship mechanics in Assassin's Creed Black Flag, or the driving in Watch Dogs. "It's similar, but I'd say our hierarchy between studios is flatter," Wilson offers. "What you'll find, and naming no specific publisher, is you'll have a lead studio that has the majority of the mandate, and then they'll carve off pieces of the mandate to the other studios. But they're very much secondary co-producers. There is nothing that you would consider utterly central to the concept that is done in those other studios. "That is not the way we work. We don't think it's a good idea to start a new studio, try and attract senior talent, and then tell those people that they're subservient to another studio. That's not the way we want to work. The mandates are very diverse across the studios. And over time, where the core direction group for a project sits, we have options there as well. We don't want to take Brighton and immediately give them this huge scary challenge, but we expect, over time, that they'll be incubating projects themselves. Hangar 13 has a strong culture of incubation of new ideas. At any one time we don't just focus on one monolithic project. We're branching out beyond that." "The more diverse we can be, the better and more well rounded the experience is going to be, regardless of what the subject matter is"
Although Wilson didn't list it initially, another added benefit of opening a UK arm is, of course, the tax incentives that currently exist. "It wasn't part of our decision-making, but it's a nice benefit," Wilson explains. "Large publishers work in mysterious ways, and it's not necessarily the case that all of those tax breaks will hit the development side. These things get cut up in different ways, but definitely it helps. One of the subtle ways it helps is it's created new development teams in the UK, and attracted talent into the UK. It helped reverse the great brain-drain that happened eight or nine years ago, when the UK started losing out to countries that did have these programs. One of the reasons I ended up at Ubisoft Toronto is because the opportunities were less in the UK for the kind of games I wanted to make." Hangar 13's next game is being kept under wraps for now, but considering what Wilson said about improving the diversity of the team, and fixing cultural blind spots, can we expect it to feature the sort of serious subject matter on display in Mafia III?. "It is part of our identity to be a story-telling studio," Wilson says. "That can apply to a variety of different genres, game types... there are many ways that can manifest. It doesn't mean we're going to try and make, necessarily, a point with every game. Even with Mafia III, we weren't trying to make some kind of big social statement. We just wanted to tell a story that was authentic and represented the situation as it would have been, without trying to gloss over it. "We build our games from the perspective of who is an interesting character to tell a story about? Do they have a background or history that makes you want to build a narrative around them? And how do they relate to the game we want to build mechanically? That's our starting point." Baynes concludes: "There are movies in all genres and subject matter. But everyone wants more diverse people behind the scenes. I think the same is true in gaming. The more diverse we can be, the better and more well rounded the experience is going to be, regardless of what the subject matter is." Great to see Take-Two investing in itself with that big cash pile. Greatness!